Dr. Melissa Harris-Perry delivered Winston’s 39th Annual MLK Noon Hour Commemoration address on Monday. The Maya Angelou Presidential Chair at Wake Forest University didn’t disappoint the packed audience at Union Baptist (including Mayor Joines and three rows of Winston-Salem/Forsyth County politicians, seated front and center). Harris-Perry is something of a public intellectual, widely known to the general public due to the popularity of The Melissa Harris-Perry Show on MSNBC (2012-2016). MHP is an author, an editor at the Nation, and Elle.com. But, Harris-Perry seldom speaks in Winston, outside of the campus of Wake Forest University. Melissa Harris-Perry resides in Winston with her husband (James Perry, head of the W-S Urban League) and family. MHP focuses her efforts primarily on national political issues; local issues often appear to be of little importance to her. 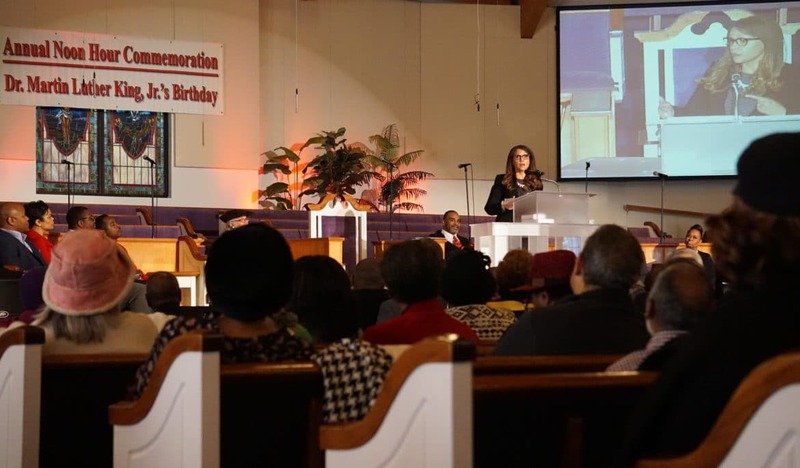 Yesterday at Union Baptist, Melissa Harris-Perry had much to say about the political economy of Winston-Salem. Harris-Perry was describing a children’s march that she organized in July 2017, from Corpening Plaza to City Hall, to raise awareness of childhood hunger. It was staged activism, with the Mayor receiving kids on the steps of City Hall, much like Santa Claus at Hanes Mall. 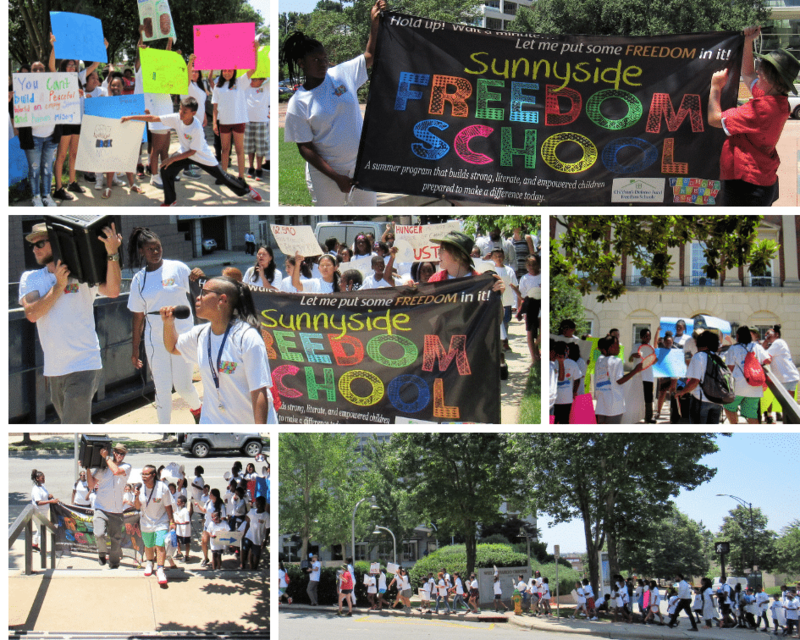 Unfortunately, the July 2017 Freedom School march had a lot in common with Monday’s Minister’s Conference/W-S NAACP march from The Benton to Union Baptist today. It was cheap activism, going through the motions to honor Dr. King, but without the fire and righteous indignation that King and so many other civil rights activists possessed. Harris-Perry’s spoke on Dr. King’s “Give Us The Ballot” address. Harris-Perry demonstrated her mastery of the civil rights movement. The professor taught a good lesson to the packed audience at Union Baptist. MHP examined King’s address and highlighted the fact that the vote certainly hasn’t cured all social ills for African Americans as Dr. King thought it would. 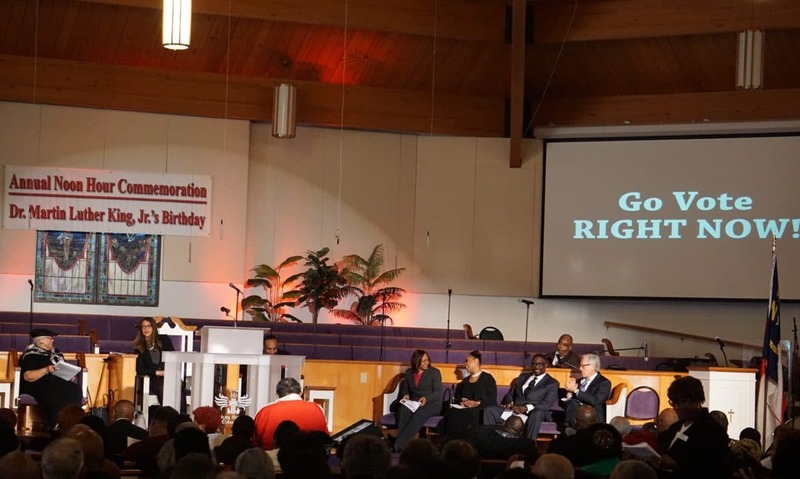 After telling her audience how mass incarceration has led to mass disenfranchisement, MHP encouraged the crowd at Union Baptist to fight back, to keep struggling. She mentioned many cases from the past, where Black people refused to give up in the face of violence and white supremacy. While MHP lost me when she praised Mayor/W-S Alliance leader, Allen Joines at the beginning of her speech, she regained 100 percent of my attention when she mentioned the Black women that led Local 22. MHP repeated the phrase three times, “In 1943, Black tobacco workers led by Black women” went on strike, against, the racism and sexism of R.J. Reynolds Tobacco. But “after we fight back, they counter,” MHP said. 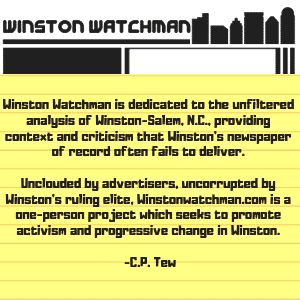 Harris-Perry went on to condemn the Winston-Salem Journal for the smear campaign they conducted against Local 22. Eventually, Papa Reynolds broke Local 22 with the help of the Journal. The Black community’s strength was shattered. Urban Renewal, the decimation of many Black neighborhoods in Winston ensued. 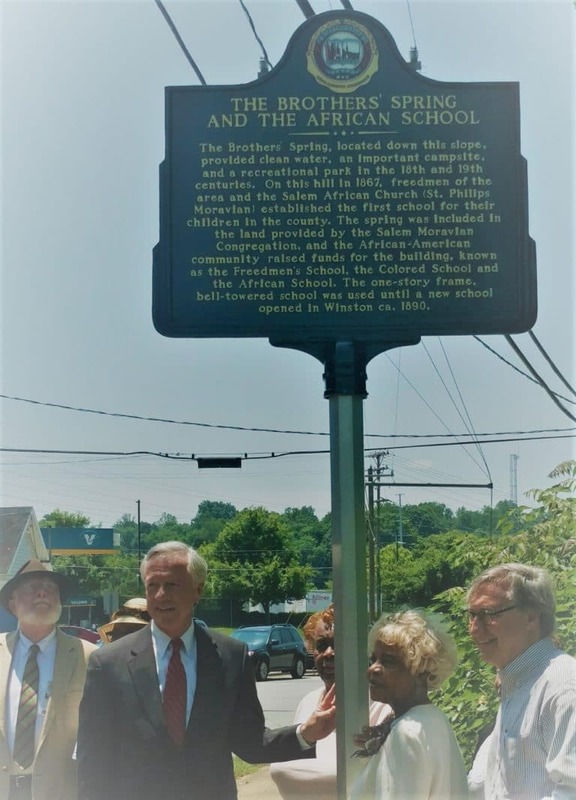 “They created a system that endures today, white paternalism and charity, rather than community-based power,” MHP, said. 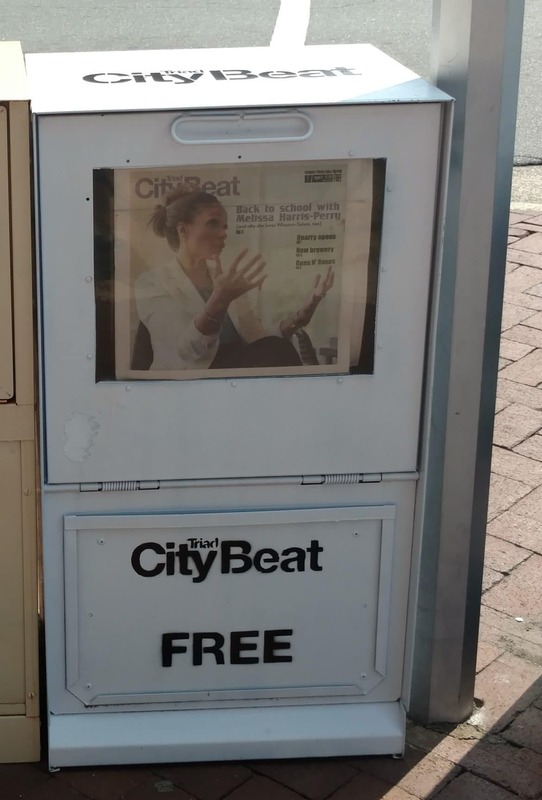 Melissa Harris-Perry went on to criticize Kenneth R. William’s abandonment of Local 22. Harris-Perry blended a critic of both national and local politics throughout her speech. She lamented the contemporary martyrs of the Black Lives Matter movement; Travon Martin, Eric Garner, and numerous other Black men around the country who died at the hands of police or white vigilantes. Though she lamented the erosion of voting rights and the mass disfranchisement of African-Americans, MHP still encouraged her audience to keep voting. She reminded them of the power of the ballot. Wake Forest University that directly benefited from slavery, that directly benefited from unfair labor practices [Jim Crow] of Reynolds, and from North Carolina’s racist policies over decades, directly benefited and profited from them, are now not even being called to task for the decisions they are making in our neighborhoods… There is no broad call for restitution by Wake Forest University. There is no broad set of questioning, about how the largest employer conducts its labor practices towards the most vulnerable bodies on campus. Recently released census data supports Melissa Harris-Perry’s statement. That being the case, why did MHP praise Winston’s longest-serving mayor? Harris-Perry, who refused to criticize President Obama honestly, now refuses to criticize Mayor Joines or Mayor Pro Tem Vivian Burke. Melissa Harris-Perry ended her address with a focus on Black women who had mentored and taught her. She acknowledged women in the room who might not always get recognition from the pulpit. MHP, with her keen intellect and talent for rhetoric, delivered a civil rights sermon at Union Baptist, that the mostly male ministers in the room would have a hard time matching. Her focus on women, the bedrock of any vibrant church, was refreshing. I applaud Dr. Melissa Harris-Perry for criticizing her university, the most powerful entity in the city. But MHP in the tradition of Dr. Martin Luther King should have spoken truth to the many politicians assembled at Union Baptist yesterday. There are many Kenneth R. Williams misserving Winston’s Black communities today. 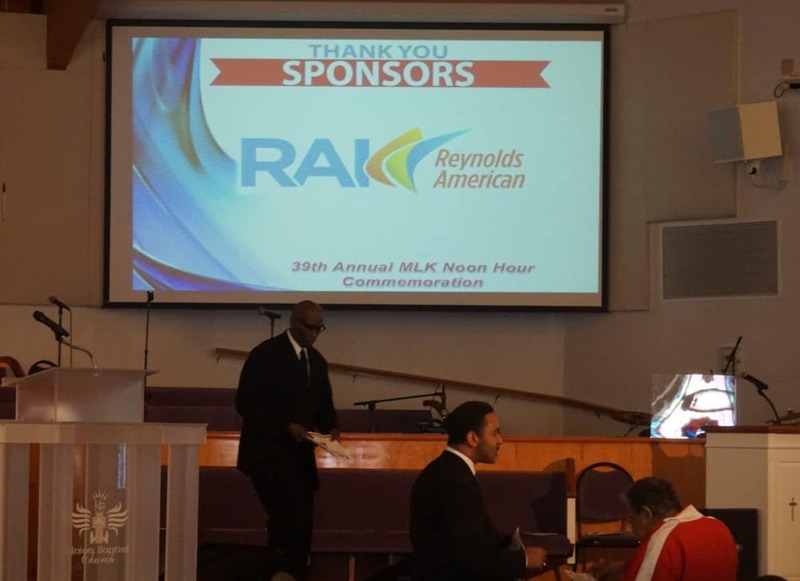 Church services receiving corporate tobacco money? And they took an offering too!